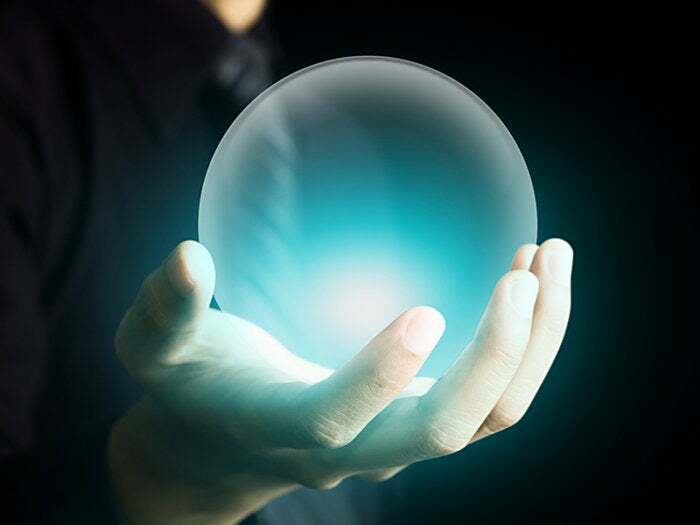 Predictive analytics is a game-changer, giving CIOs the ability to literally look into the future. "There is a growing need for networks to adapt to dynamic application demands as well as address dynamically to special events, seasonality and so on," says Diomedes Kastanis, head of technology and innovation for Ericsson. "Although we have a lot of automation systems and rules to manage and operate networks, it still is not enough to cope with the intense changing environment and proactively adapt to changing demands." Predictive analytics incorporating processes such as machine learning (ML) and artificial intelligence (AI) are relatively new concepts to many CIOs. "It takes time to prove a newer technology to the enterprise market and it is still early in this space," says Brian Soldato, a senior director at cyber security research firm NSS Labs. "Most of the adoption is occurring among security platforms and endpoint technologies that have predictive analytics as a feature."